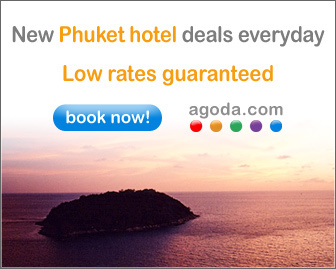 The most exciting announcement regarding hotels in Thailand in years. -me. 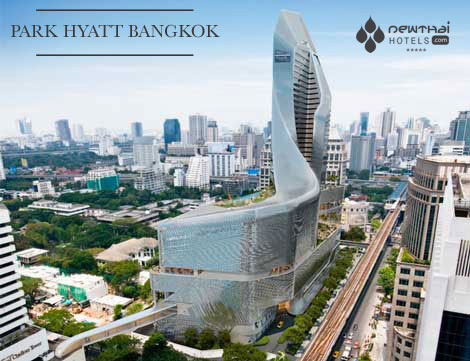 Hyatt has announced the development of the Park Hyatt Bangkok, set to open in 2014 in the new upscale Central Embassy project on the corner of Wireless and Ploenchit Roads in central Bangkok. Part of the USD340 million 37 floor Central Embassy project currently under construction, the hotel will form an integral part of Bangkok’s newest and most ambitious high-end luxury retail, entertainment and lifestyle venue. 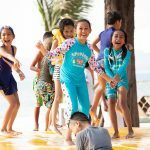 As for price, Zulki Othman, the area director for sales and marketing in Southeast Asia for Hyatt Hotels & Resorts, says the hotel plans to maintain rates in the same vicinity as the recently opened super luxurious St Regis Bangkok. 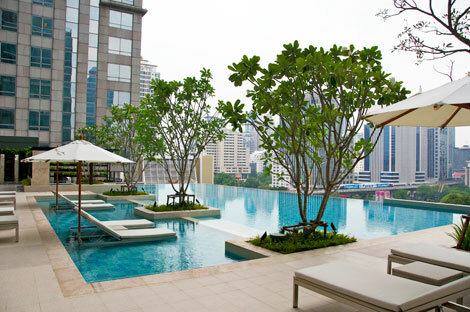 This will place rooms in the USD300 range, which is considerably higher than most 5 star hotels in Bangkok. “We won’t play with pricing,” said Mr Othman. 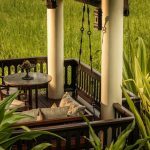 This will be the third Hyatt property in Thailand, following the Grand Hyatt Erawan, also in Bangkok, and the Hyatt Regency Hua Hin. 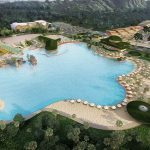 Plans are also underway to open Thailand’s second Park Hyatt Hotel in Phuket, at Siray Bay, not far from the Westin Siray Bay. The Park Hyatt Bangkok will be located atop (my speculation) the Central Embassy complex on the corner of Wireless and Ploenchit Roads on property purchased from the British embassy, which used to be the extensive front gardens of the embassy- hence the name. 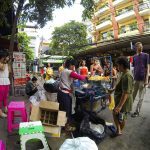 Two BTS Skytrain stations are within walking distance and Central Chidlom shopping complex is across the street. You can see signs of construction including the foundation pylons in the background of this photo taken last year from Sivatel Bangkok, which is located on Wireless road directly across from the British Embassy. 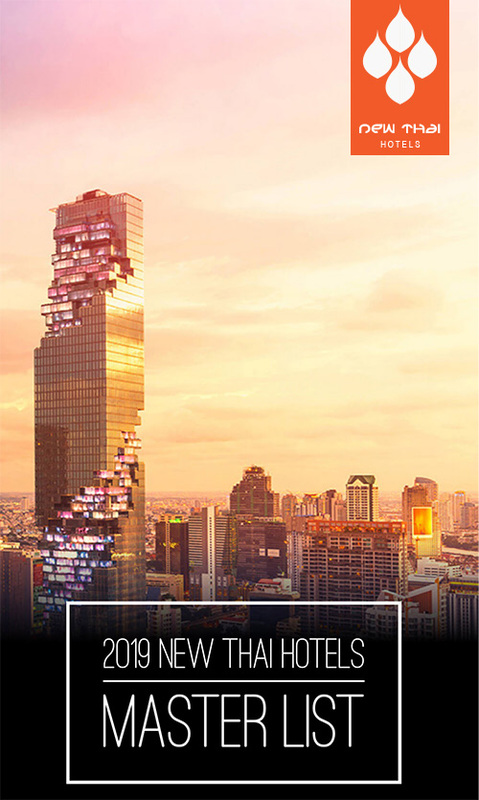 Central Embassy is an ambitious mixed use project by one of Thailand’s leading retailers Central Group. The 37-floor complex promises to revolutionize future luxury shopping and entertainment experience with an 8-story retail space of 150 stores and lifestyle podium, verdant sky terraces and a luxury hotel tower sprawling over a total commercial area of 144,000 sq m.
This entry was posted on Tuesday, February 21st, 2012 at 12:36 pm and is filed under News. You can follow any responses to this entry through the RSS 2.0 feed. You can leave a response, or trackback from your own site. 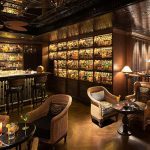 I’m looking for to job for Park Hyatt Bangkok for a male therapist. it seems to be n excellent property.let me know the opening dates.will there be special opening rates for the rooms. I am looking for a job in the bread making or pastry. I learned my trade at the cordon bleu at the dusit tani hotel for 4 months. I worked after that at the korean bakery shop (full moon) in asok for six months as an assistant to bake: bread, sandwich , cake and decoration. I am looking for a job at your hotel. I am looking a new job as Front Office in thailand. Now I am working in Raffles Hotel Le Royal in cambodia. I can speak english well and good communication and helpful. And also I got a lot of good comment from guest and management team, especially I got comment from Raffles Standard is The Best Standard Staff. Hi Kindly let me know when Park Hyatt starts hiring the sales and marketing team as I am very keen to work with this property. Currently I am working with Centara Grand Central World my mobile no. +66832239134 . Please feel free to contact me to discuss regarding any suitable opening in sales . I am passionate to work for this hotel. i looking for job as thai kitchen Demi chef now i’m working at Anantara siam bangkok.i would like to join with you!!! I m looking for position of Asst. Manager in food & beverage. Interested to join Hyatt again .Kindly let me know about recruitment starting dates. Currently working with Sheraton Grand Doha.